Delft Aerial Robotics (DAR)’s mission is to build a fully autonomous network of drones, able to deliver data and services without human interaction. DAR understands that in order to utilize drone technology to its fullest extent, humans must be taken completely out of the loop. To accelerate and not to reinvent the wheel, DAR partners with soft and hardware suppliers. If a technology is not available in the market, DAR invests in start-ups that solve particular challenges.. DAR is also a member of RoboValley, an initiative to coordinate robotics innovation between public, private, and academic entities. And has the TU Delft as one of it shareholders. ElpaNav solves navigation an localization for IoT devices. 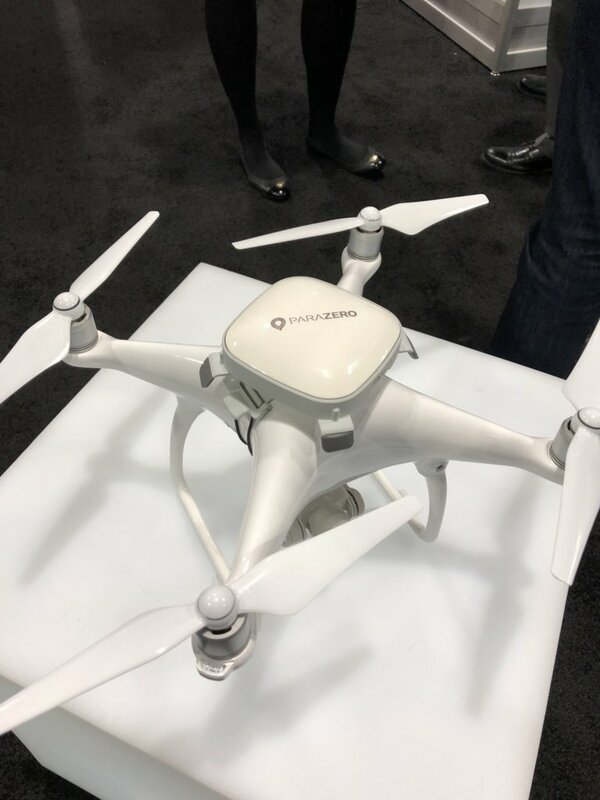 Its team has developed a revolutionary technology that uses Bluetooth Low Energy to achieve low-cost, real-time localization that is accurate to the centimeter – even in indoor environments. This level of accuracy is needed to carry out precise tasks, to navigate robots indoors or in GPS-denied areas, or to land robots in an area where the margin for error is slim. AeroVinci is rolling out a fully autonomous drone network. Think of a very low orbit network of drones that gathers data, transforms that into information and offers it to end users. It builds on the years of experience of the Micro Aerial Vehicle Lab at TU Delft. Roll out starts mid 2017. The mission of Birds.AI is to give the industry worldwide the means to effectively use and understand aerial data. The Birds.ai platform uses artificial intelligence algorithms to enhance the way end users can utilize aerial data. In particular, it helps end users identify, track and monitor individual objects in large areas and generate key statistics about these objects. @Privium @Rotar_nl @EduardHeijkoop @previum Hi Privium, Ik ben Privium lid en zou graag weten of jullie al een update hebben. Die link werkt niet meer. Weten jullie anders voor mij wie binnen de Nederlandse overheid de projectleider is? 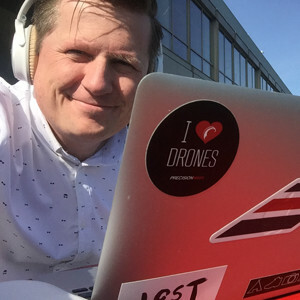 Bart is an aerospace engineer and globally recognized drone technology expert who believes that drones will soon become as common as cellphones. He started the Micro Aerial Vehicle Lab at TU Delft ten years ago and still manages it today. 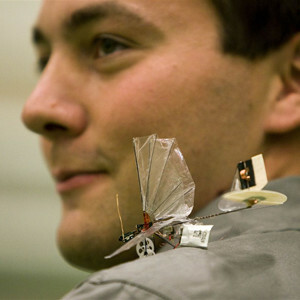 He oversaw the development of the smallest camera drone in the world and the open source drone software and hardware Paparazzi. At DAR, Bart uses his technical expertise to ensure DAR’s companies are technologically sound, solve real problems, and contribute toward fully autonomous drones.